All Star Pride is managed by Claire Stackhouse Hearn and Jacynta Cleine. 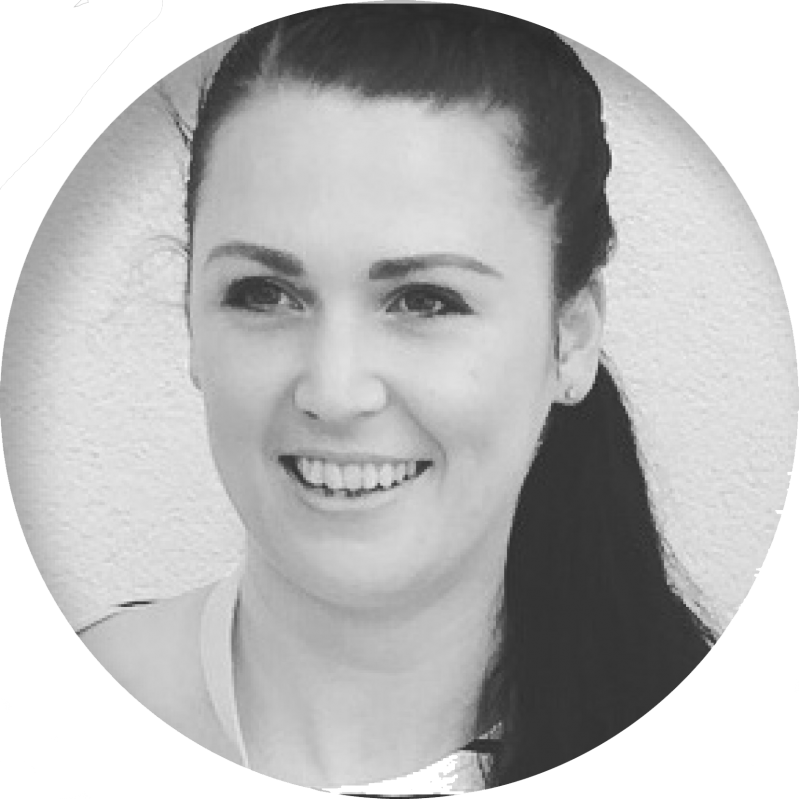 Claire is passionate about the growth and development of cheerleading as a sport. Claire believes cheerleading is uniquely placed to impart great life lessons and give young people incredible experiences. 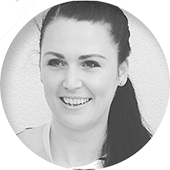 Claire’s coaching career began in 2008 following a successful career in competitive dance to World representative level. Claire has coached numerous teams to wins & accolades in New Zealand, Australia the USA & even China! Claire is the lead coach of Junior Team New Zealand & New Zealand Development South.